An academic transcript is a detailed record of your studies at Trinity College Dublin. It confirms your course of study, the period of registration, the modules that have been taken, and the number of credits and grades achieved. Transcripts are printed on official transcript paper and are endorsed with the Trinity College Dublin stamp. If your transcript is provided by the Academic Registry, please allow up to 10 working days to process your order. Please note that during busy periods this may take longer. Please note that for records prior to 2012 it may take longer to process your request as archived records will need to be accessed. The Academic Registry will not issue an academic transcript to a third party without the written consent of the person named on the transcript. All TSM students that require a transcript must fill out a transcript Request Form. Your request will then be sent to the Academic Registry for processing. Please be aware that it may take up to 10 working days to process your order. Requests by students who have been included on the postgraduate research register must be made using the web request form. Please note that your thesis must have been approved by Council and Board before we will be able to provide a transcript. The Academic Registry does not provide transcripts for taught postgraduate courses, these can be obtained from the relevant Department /School Office. The Academic Registry does not provide transcripts for diploma and certificate courses, these can be obtained from the relevant Department /School Office. 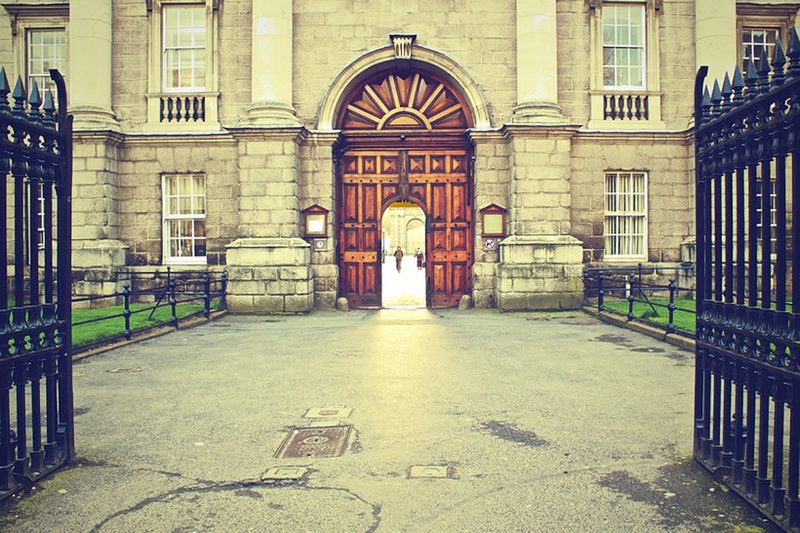 The Academic Registry can provide transcripts for visiting and Erasmus students following their term or year exchange at Trinity College Dublin. Please complete the request form to order your transcript. The Academic Registry can provide transcripts for courses for which the Department office is no longer in existence or the course has been discontinued. If the course you attended is not listed and the relevant School office is unable to provide a transcript, please complete the request form and our staff will endeavour to provide further assistance. The Irish National Framework of Qualifications was launched in 2003 as an infrastructure by which all learning and academic achievements can be related to each other in a meaningful and organised fashion. The various kinds of qualifications and awards included in the NFQ are organised based on the skills, competency and level of knowledge required to achieve them. Quality and Qualifications Ireland (QQI) has responsibility to maintain, support and develop the NFQ as well as facilitating the recognition of non-Irish qualifications. As every NFQ award is quality assured, international learners can be assured that their qualifications will be recognised around the world.